Out of increased demand for higher warehouse safety in North America, it's now required to have and display the load capacities of your pallet racking systems. Adjustments made to a rack, such as to the beam height, must be reviewed by a rack specialist before the rack is set back into operation. 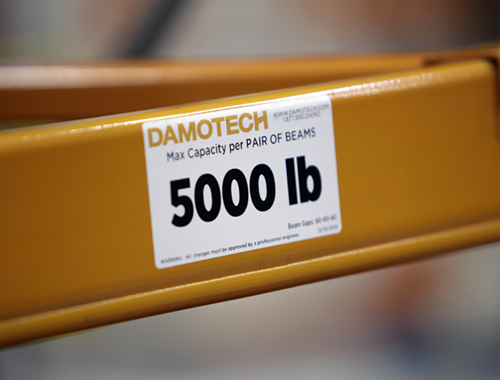 Damotech offers load capacity calculation services performed by engineers with vast expertise in industrial pallet racking systems. Knowing and displaying the load capacity of your systems is critical to the safe operation of your warehouse. 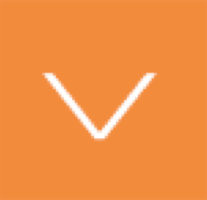 However, many facilities don’t have the original rack design drawings (LARCS). Hence no load capacity ratings are displayed for forklift drivers to see. When a beam's height is adjusted, or a beam is removed, the capacity must be recalculated. Our service is meant to determine the maximum load capacity of any rack system through the use of sophisticated modeling and calculations. This engineering service first consists of collecting the necessary measurements of your racking systems. 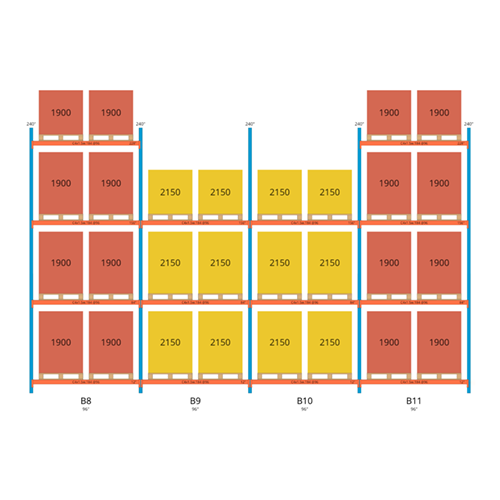 Then, we determine the load capacity of each upright and beam, issuing a load capacity report and providing rack capacity labels or rack capcity plaques identifying the maximum load capacities of each bay. The whole process is non-disruptive to your operations. Our engineers will produce a load capacity report containing drawings and the load capacity of each rack bay and beam level. Summary plans of the calculated systems. Information about the geometry and the racks' elements, loads and load combinations, hypotheses and calculation results. Rack capacity Labels or rack capacity plaques for displaying the rack capacity of the systems and beams. Having capacities calculated and always displayed near your racks ensures forklift drivers have the right information to make safe decisions. All load calculations are performed and stamped by a professional engineer. Typically, reports are delivered in less than 4 weeks after reception of the P.O. Calculations take into account the site location and seismic effects on racks. No matter where you are in North America, no matter the size of your warehouse, we can serve you in record time. Is it mandatory to have rack load capacities displayed on each beam? No. Not necessarily on each beam. The American and Canadian building codes refer to the rack design standards in which it is indicated that load capacity must be clearly displayed on racks. Neither code imposes a method to do it but rack load capacity labels on each bay or load capacity plaques and end of aisles are the most common. Is it possible to have a load capacity chart for my racks since we often have to move beams around? 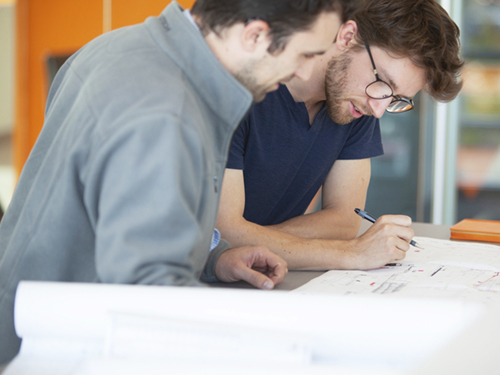 Yes, it is possible if the chart is signed by an engineer for your specific site. General load capacity charts published by the OEM cannot take into account seismic effects. Therefore, such a chart must be built for your specific rack configurations and location. How should I use load capacity labels? There are several ways to identify rack capacity. We suggest placing rack capacity labels on the first eye-level beam elevation because it allows for varying load capacity throughout a rack system. When the racks are uniformly designed, rack load capacity plaques displayed at the end of aisles and in tunnels are also practical. Which type of modifications will affect the capacity of a racking system? And which modifications won't? That’s a tough one. Did you know that changing beam elevations changes the load capacity of the cell? Therefore, in most jurisdictions in North America, any change to a rack must be reviewed by a specialist before being put back in use again. That is because some seemingly minor changes may have a cumulative negative impact on the structure’s performance. What if I'm in a seismic region? There are no regions that are not seismic. It’s just that some regions experience so very small tremors that other load effects control the design. If your warehouse is a high seismic zone like the east and west coast or near Memphis, you have many more reasons to maintain your racks healthy as the horizontal movement during a seismic event will generate substantially more loads on your rack systems. What are LARCs or PSR? Do I need them? LARC stands for Load Application and Rack Configuration. These are stamped engineering drawings of the rack systems in your warehouse. Typically, the OEM provides these when installing new racking systems. A PSR stands for Pre-Start Health and Safety Review. In some jurisdictions in North America, any modification to a rack system must be reviewed by a knowledgeable person before being put back into use. Learn more about our load calculation services by getting in touch with an expert.